Official Importers and Distributors of quality US Made Winston Collectramatic High Efficiency Pressure Fryer. 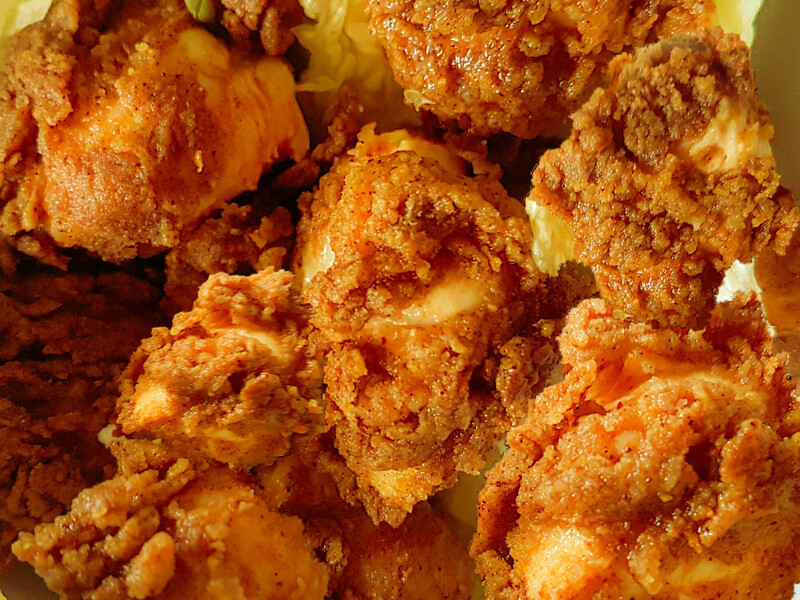 Leaders in Southern Fried Chicken Frying and Equipment. Collectramatic Australia is the official supplier of Winston Collectramatic Pressure Fryers, accessories and spare parts. 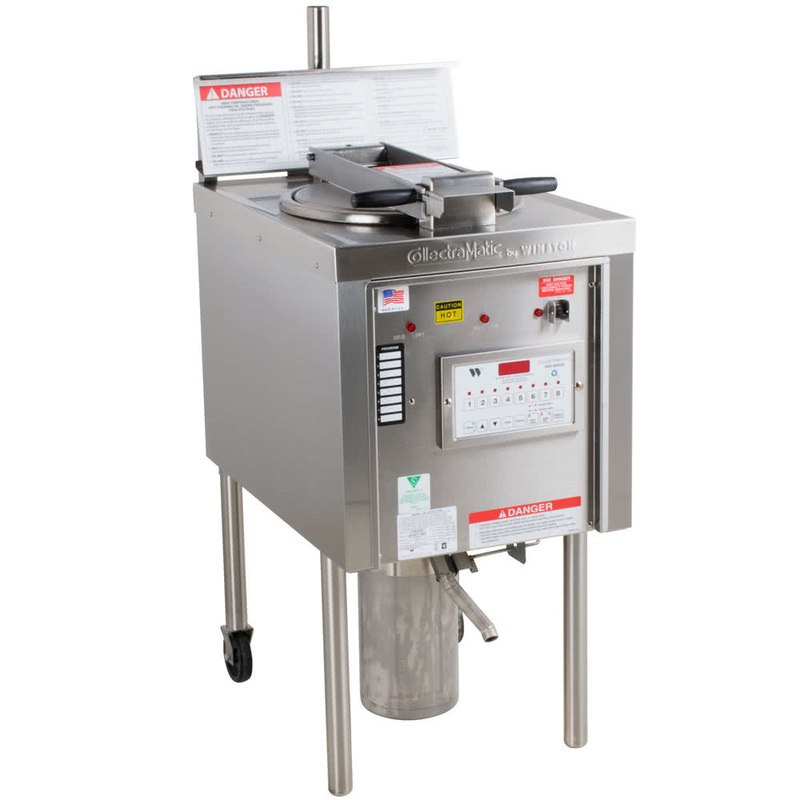 We stock new and re-conditioned pressure fryers. At Collectramatic Australia, we provide you with the best advice and pricing on a wide range of Winston Collectramatic Pressure Fryers and accesories. All replacement and spare parts for Collectramatic Pressure Fryer can be sourced directly through our Sydney warehouse. We can arrange delivery of parts and servicing of your machine. Our customers have the opportunity to join the Fiesta Food System. 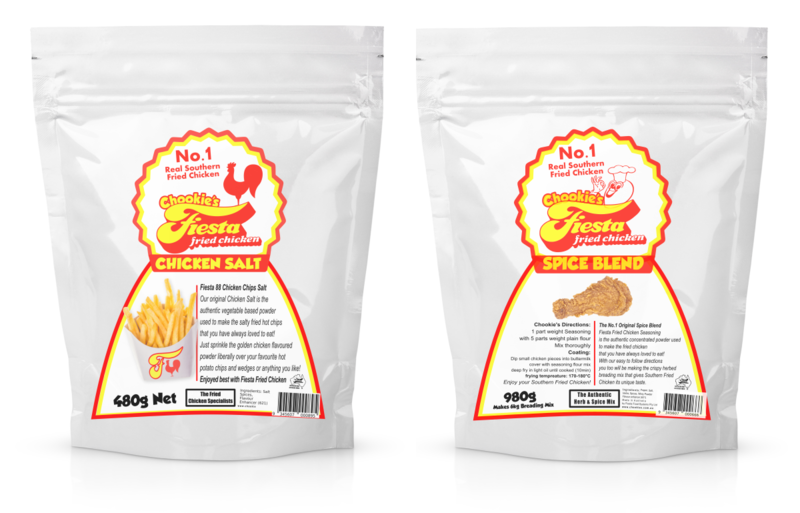 Increase your profits beyond current levels by using the Fiesta Programme to enter the profitable Southern FrIed Chicken market. 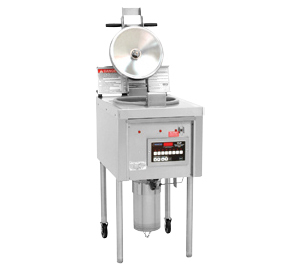 Operators using Collectramatic fryers can expect a consistent, evenly fried product every cook cycle with little attendant labor. Foods are ideally cooked on the outside, moist and delicious on the inside. Programmable microprocessor controls are easy to use and store cook times and temperatures for up to eight products. The unique design, cold zone collector, and filtration technology make all-day cooking possible with very little or no filtration. Flavor transfer is nearly eliminated and shortening life is dramatically extended. The Collectramatic fryer is available in several configurations including open fryers and high-efficiency low-pressure models. The Collectramatic High Efficiency Fryer LP46 operates at a fraction of the pressure of high pressure fryers. This means longer shortening life, less wear on the equipment, and a better kitchen environment. The LP46 is a high efficiency pressure fryer with 14 lb. (6.4 kg) capacity, and an 8-channel programmable control.